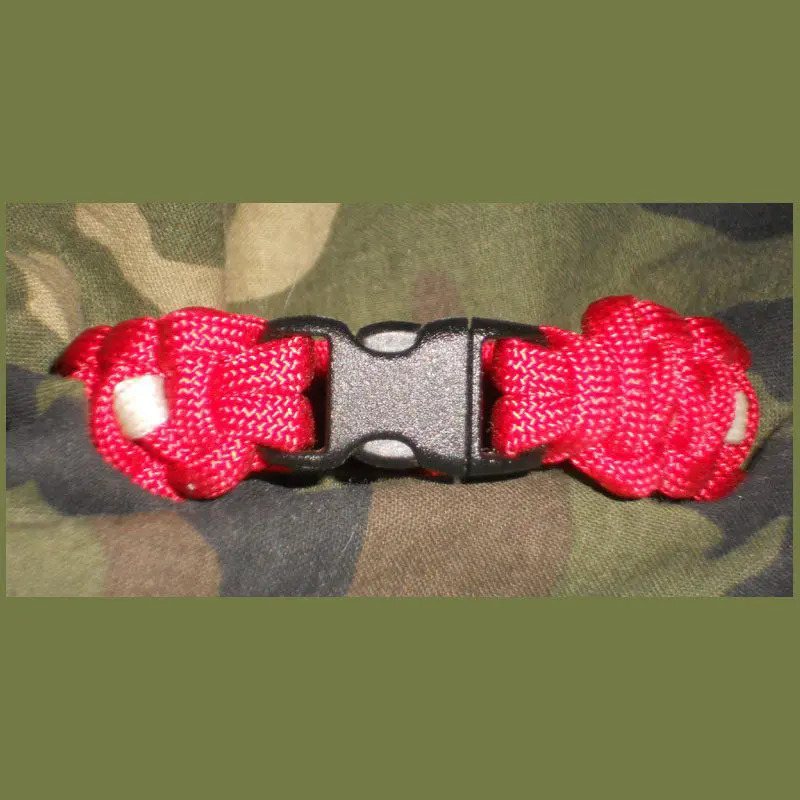 My National Defense Service Medal bracelet was by request from military service Heroes who, while not serving “on the ground”, were critical support to our troops and our country's missions. We were happy to oblige and this has turned into quite a popular bracelet! 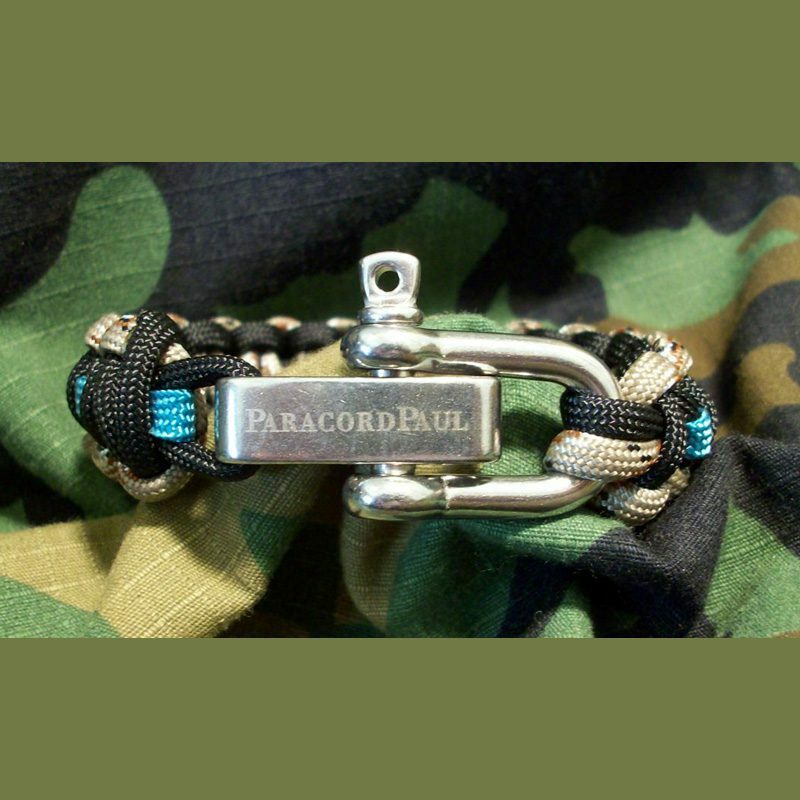 This bracelet combines both our exclusive 275 Tactical cord with Mil Spec 550 cord to mimic the original medal’s ribbon. 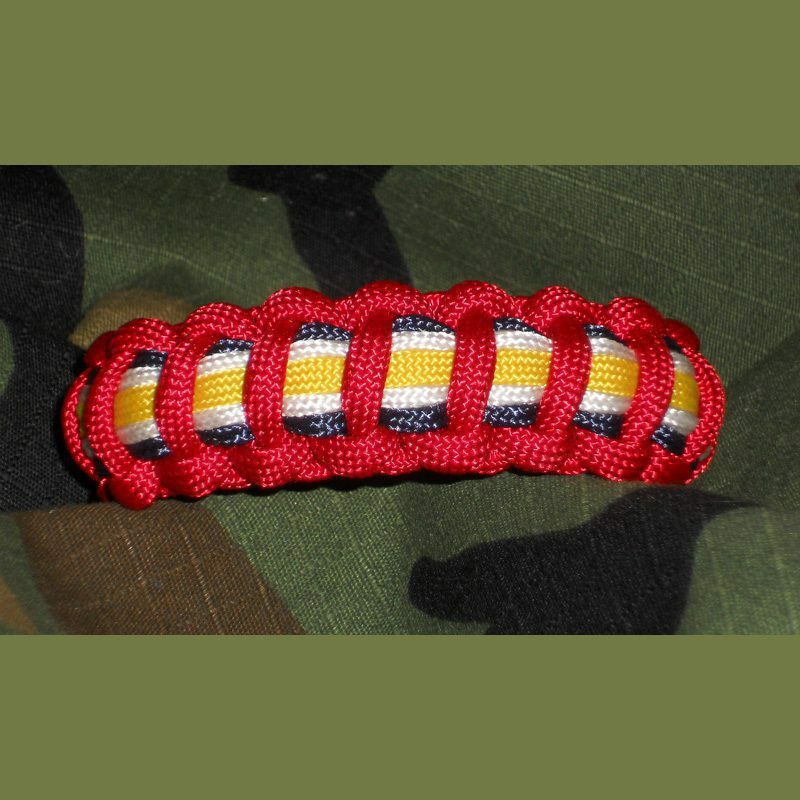 The outside edge is 550 Imperial Red and encases 275 Navy, 275 White and a 550 Yellow center.